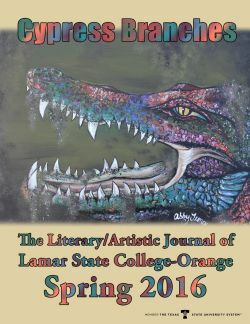 Oct. 14, 2016 - LSC-O’s Cypress Branches Literary/Artistic Journal is now taking entries for the annual publication scheduled for release in the spring of 2017. 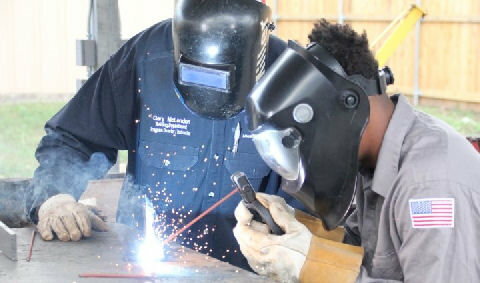 A contest to award prizes to the winners in each category has begun with an entry deadline of December 1. 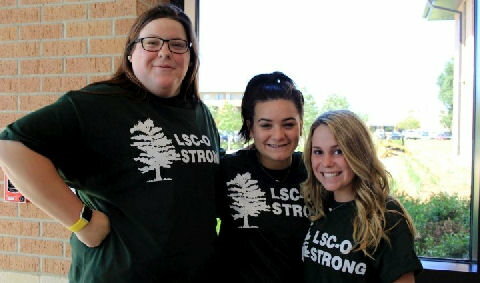 The contest is open to all LSC-O students. 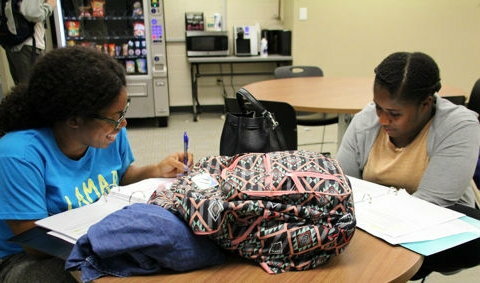 Faculty, staff, and members of the community are encouraged to enter but are ineligible for prizes.